adidas is taking 20% off mi adidas shoes with code CUSTOM, including mi Superstars, mi Stan Smith, mi Star Wars ZX Flux, and more. This offer starts today and runs until Saturday, November 28th. This is a sport deal that supporters should definitely include in their Black Friday shopping. 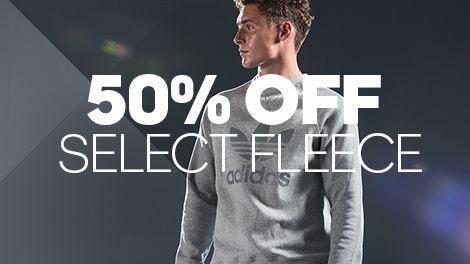 Take fifty percent off select adidas Outerwear, Tracksuits, Accessories and Fleece until Saturday, 11/28/15. I like the discounted tech accessories such as the training watch selection for women, backpacks and bags, climacool hats and compression gear, baseball gloves, briefs for men and sunglasses, and socks for all types of athletes, exercisers and lifestyles. The 65 innovative products of outerwear vests, jackets and parkas include a variety of half-off selections including adidas originals design, climaheat technology and a Gore windstopper jacket. There are 32 tracksuit styles to choose from marked down for the Black Friday sale including 15 for men, 13 for women and 5 for kids, that breaks down to 19 lifestyle and 14 sports training selections to purchase all for 50% off. This time of the year is defiantly fleece so do a deep dive into the four pages of Essentials tech men’s and women’s originals, training and basketball pants, hoodies and shirts. There are also boys and girls training pants amongst the 120 Black Friday fleece deals. Thanks to each of you for being a pioneering Sports Techie community member. 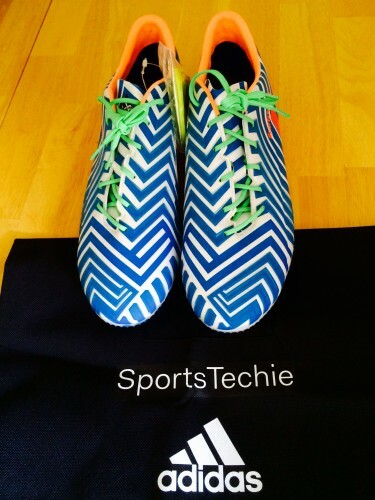 Sports Techie, These link also take you to the 40% Sale website pages of some 1,282 adidas products. Look an additional Cyber Monday Offer and more Holiday Offers in another #SportsTechie blog soon. We hope your Black Friday is crazy fun and cool with these select online shopping deals thanks to adidas.